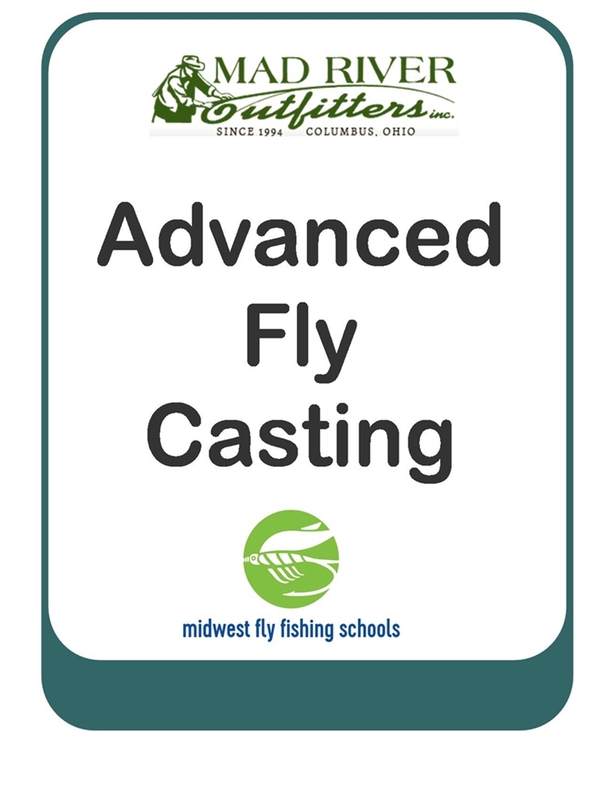 Satruday, May 25th- 8-11 a.m.
Guaranteed to GREATLY improve your fly casting! This will be an intensive, three hour class, geared towards taking your casting to the next level. Brian Flechsig has had the pleasure of studying fly casting with the likes of Flip Pallot, Lefty Kreh and Dave Whitlock and has come up with a system of teaching that is like no other. One hour will be spent in classroom.....looking at the different components of the cast on a chalk board. Then, the final two hours will be spent working on the techniques with fly rod in hand. The techniques learned will be advanced such as the double haul, and will be geared towards saltwater fly casting although certainly apply to all types of casting. Students are recommended to bring a 5-6 wt rod and an 8-9 wt rod although one or the other will work if that is all you have. Equipment can be provided if needed! This class is limited to 6 students and will be offered three times throughout the season, Spring, Summer and Fall. * If you don't think that this class greatly improves your fly casting, we'll give your money back!!! This Class will meet at Mad River Outfitters at 8:00 a.m. and run until 11:00 a.m.